If your focus on health and fitness goals is starting to dwindle now that January is over, then we have the sneaker release event for you! 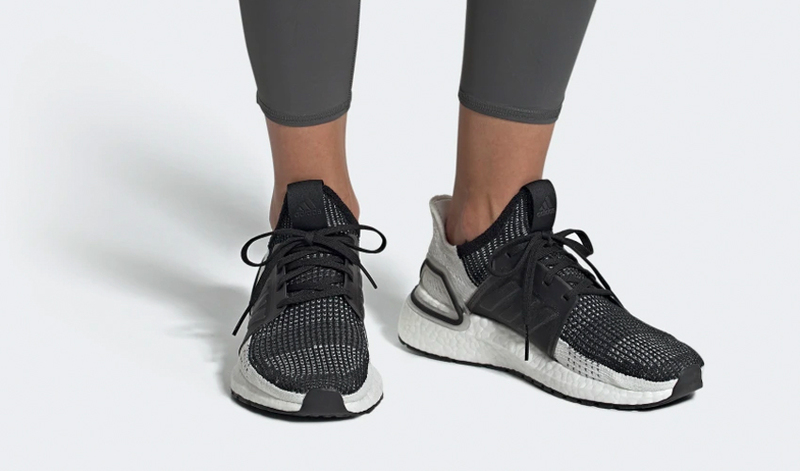 Perfect for bolstering motivation, the Ultra Boost 19 is debuting in three new colourways for women, guaranteed to put a spring in your step to enhance your workouts this season. 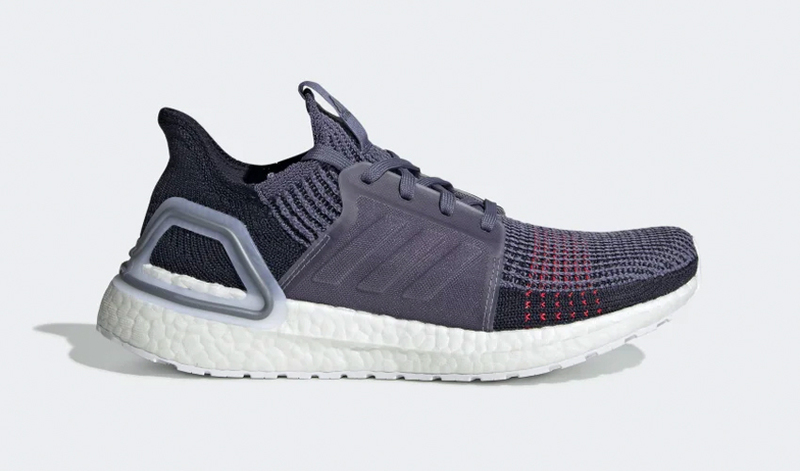 adidas’ reinvented silhouette is complete with the high performance capabilities that we have come to expect from the Ultra Boost, combined with a fresh design update in honour of 2019. Equipped with endless comfort and energy return, this trainer is fitted with supportive Primeknit and a stabilising torsion spring encompassed within the Boost midsole. 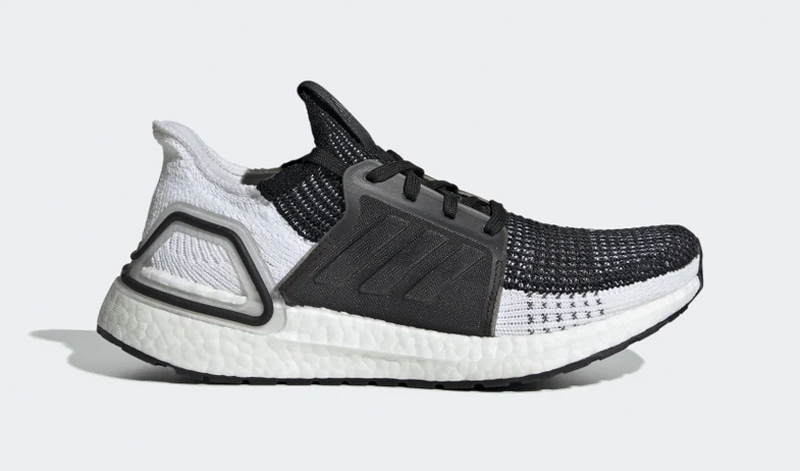 The first option is decorated in a timeless monochrome colour palette, with black taking over the top half of the shoe and its translucent mid-foot cage. White then adds contrast underneath for a chic look. Next up is the Indigo and Red pair, which arrives in a classic dark hue which has the potential to be paired with any workout co-ords. Finally, brown, white, and pink hues are utilised, combining neutral tones with a pop of colour to refresh your rotation. 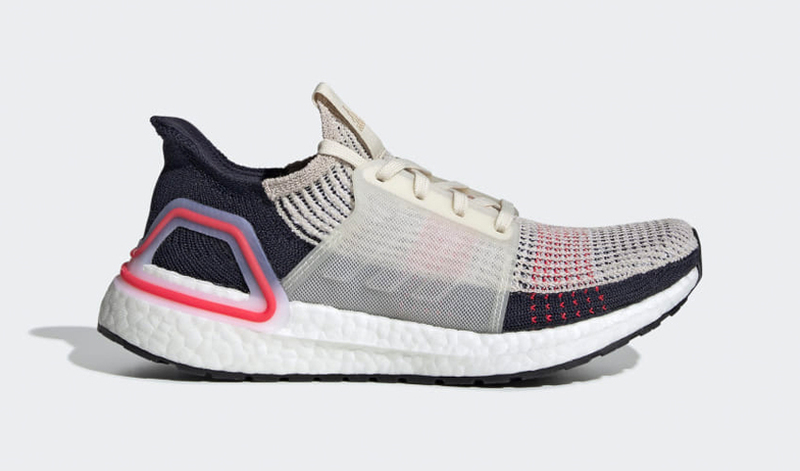 The Ultra Boost 19 trio is set to release on February 21st, so get your hands on your favourite design and start smashing your exercise goals in style!